Edward de Wigmore existed, and left descendants…. The general consensus is that there never was an Edward de/of Wigmore. Indeed, many say that his supposed parents were never an item at all, let alone married. The parents are, of course, Edward IV and Lady Eleanor Talbot. 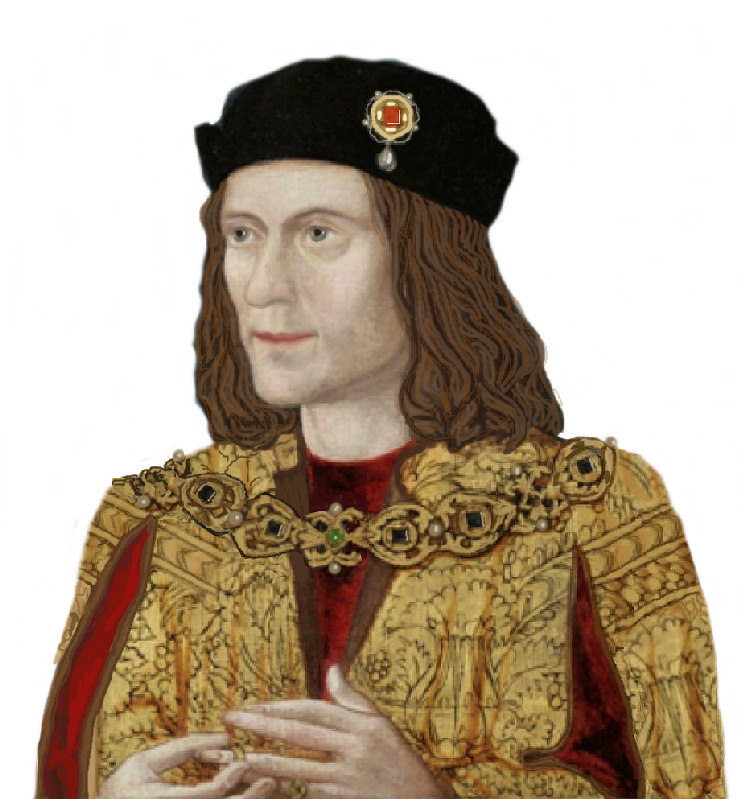 Their marriage is the mysterious pre-contract, the revelation of which in 1483 catapulted Richard III to the throne, and led to another mystery, that of the boys in the Tower and what happened to them. So, imagine my surprise when looking for something else (ah, those hallowed words!) Google took me to the publication A Time of Renewal by Philip Snow, published 1998. The book concerns Charles Percy Snow, Baron Snow, CBE (15 October 1905 – 1 July 1980) who held several important positions in the British Civil Service and briefly in the government. Philip Snow, the author of the book from which I have taken the following passage, was C.P. Snow’s brother, an author and cricketer, who died in 2012. Has anyone ever heard this version of events before? I thought Eleanor died (probably childless) in Norwich and was buried there, not that she lived and died in Stamford and left a hearty son behind. As for Edward de Wigmore eventually living there, openly presumably, and left children of his own… Oh, how interesting it would be to see the “tree” that the 18th-century Wigmore had drawn up. This story makes me think of Richard’s son, John of Gloucester, who ultimate fate is not known for certain. What if he too had lived on, and like his cousin Edward de Wigmore, left a family from whom more generations descended. We will never know.